I had other plans for the ‘3’ in 1-in-3 – Leeks series, something like a tart. Instead I decided something Indian. Originally these kulchas are stuffed with red onions, so not buying leeks shouldn’t stop you from trying this recipe. One thing to be noted in this recipe is that the filling should be dry and not soggy. So if your paneer is wet, squeeze the liquid with a cheese cloth and use the liquid to make the dough. Also, try using cottage cheese instead of paneer. Same rule though – drain the cheese well. With cottage cheese you get so much liquid that I find adding curd to the dough unnecessary. 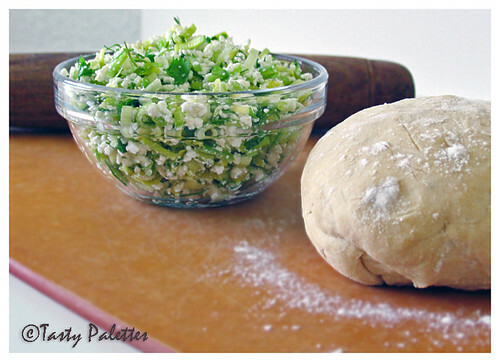 Make the dough by mixing all of the ingredients. Oil the surface of the dough and keep it covered with a damp towel for at least an hour. Cut the leeks into small pieces, wash and dry a little bit. Mix with other ingredients. Take a lemon sized ball from the dough. Roll into thick puris. Place a tsp of the filling. Seal and cover fully. Roll again. Cook on a tawa over low flame on both the sides. Kulcha is done when it slightly puffs up with brown spots on both sides. Delicious idea....and look at the color of the smoothie..striking blue! 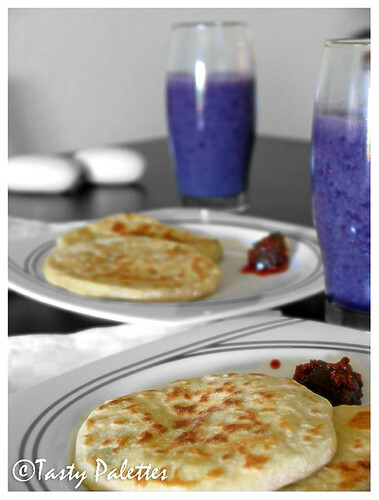 Yummy combo and Kulcha looks fabulous,almost like this Obbattu!Blueberry shake rocks.Enjoy the weekend. Great idea! Beautifully taken pics. Kulchas look delicious.. My mouth is watering already.. THanks for the recipe. Excellent One ....Different Kulcha ..Great recipe .. Mouth watering pictures. I want to gobble up those kulchas and smoothie. My eyes were drawn to that beautiful blue of the smoothie! Looks terrific! One more thing to try with leeks! You rock, Suganya!! kulchas look very delicious! thanks for the paratha recipe! beautiful presentation and yummy combo. blue-purple color of blueberry shake is pretty. love the background of your blog. Visited ur blog.My mouth started watering and i am running to the kitchen to chech on my pantry.I have to make atleast 1 item today. Thank you Sandeepa, Sreelu, Reena, Lakshmi!! what's the substitute for leek? will i get leek in chennai? What a gorgeous blog. 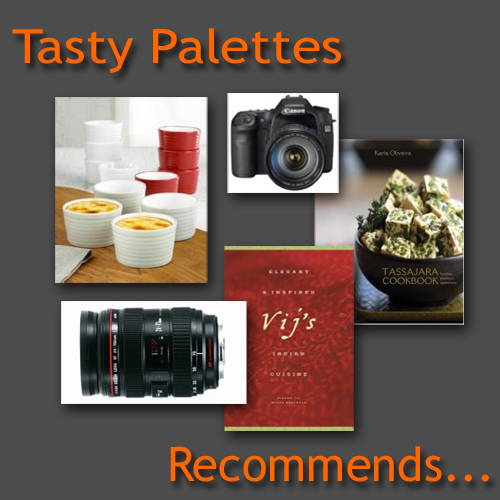 I was looking for yeast-less kulcha recipes..will try it tonight. Thanks for the great recipes!